I recently taught a class for my Church's women's group. 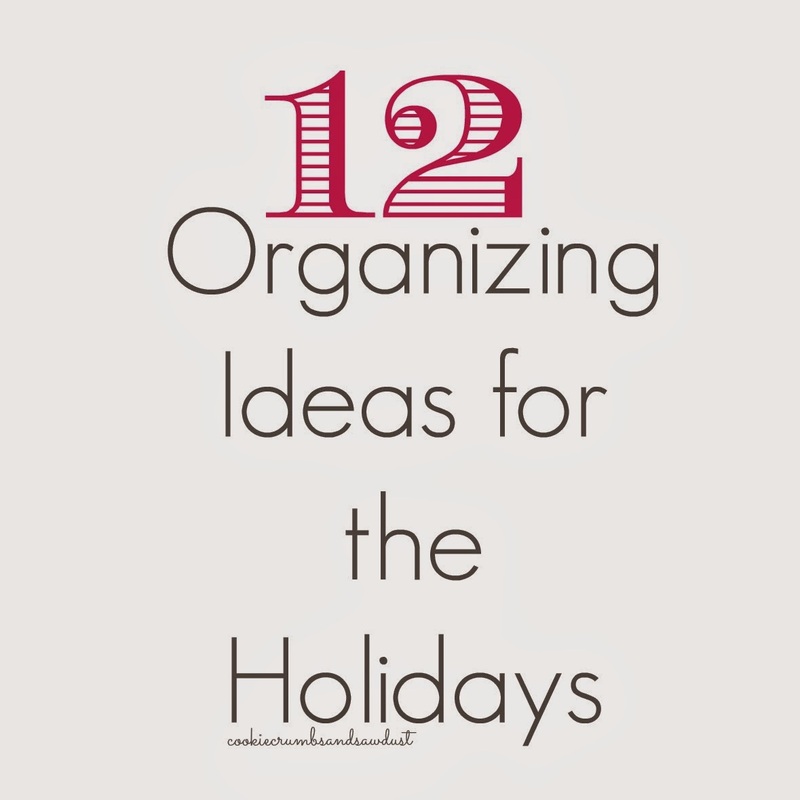 Since the holidays are almost here, I focused on strategies to help make the holidays easier. 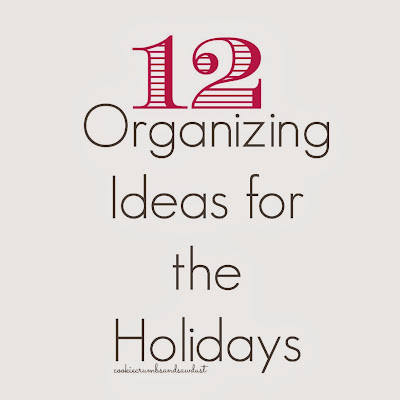 Here's the 12 organizing ideas for getting through the holidays in one piece. Decide ahead of time your budget. This curbs impulse purchases which later need to be returned, cleaned, organized, donated, etc. (more work). Consider everyone you may need to purchase gifts for: teachers, sitters, coaches, etc. Create a stockpile of generic gifts for those individuals. Decide how much you want to decorate. If you know life will be a bit busier this year, decide in advance where to cut back and discuss your plans with your family beforehand. Let them voice their opinions and allow them to share the load. Or make arrangements to hire someone. Decide ahead of time with your family which social obligations and activities are most important. When your calendar starts filling up you can quickly respond and still keep time for those traditions that you truly treasure. Schedule your traditions on the calendar. If you have a “Make Cookies with the Kids Day,” make an appointment with yourself, prepare for it, and keep it. Organize your Christmas card list. 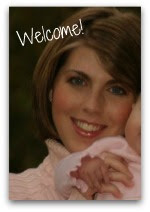 Save the list electronically, so that you just print out directly onto labels or envelopes. Start menu planning. Everyone has their favorite holiday dish. If kids are old enough and competent in the kitchen, assign them their favorite dish. Schedule a baking day. Lots of treats freeze well and can be made ahead of time and pulled out and packaged for the last-minute need. This a good time hone your signature treat. Just make one great quality treat instead of a variety. Designate a temporary gift wrapping station in your home –a place where you can leave the gift wrapping supplies (tape, scissors, tissue paper, bags, boxes, wrap, ribbon, etc.) Pick a place that won’t interrupt normal meal times or homework. Commit to staying onto top of laundry, meals, and light housekeeping. The holiday season is too long to just ignore housekeeping all together until January. Hire out if necessary. Seek for alternative seasonal traditions. Christmas cards received any time during the holidays is fine. A fun and unexpected alternative are Thanksgiving or Valentine’s Day cards. Seek to find Christ-center motivation in all your activities. This will remind you of why you committed to the activity and drive your purpose in fulfilling it. Above all, don’t try to do it all. That’s just no fun at all! How do you survive the Thanksgiving thru New Year's Eve marathon? Lots of good tips, and many I implemented this year out of necessity (I'm currently 33 weeks pregnant and struggling just to keep my house clean and two other little ones alive, lol) and have had such a more enjoyable holiday season! I love that you mentioned to make one treat instead of a bunch. I did that this year and it really was SO much easier!